The Creating Future Leaders Series (CFLS) engages students and young alumni in conversation with business leaders from Australia and overseas. As part of the Spotlight on China showcase we spoke with presenter Andrea Myles about the China Australia Millennial Project. 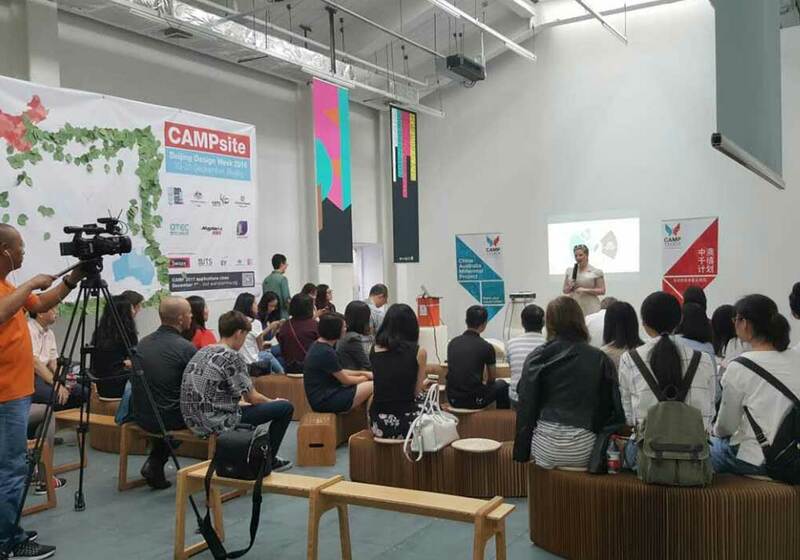 So what can you tell us about the China Australia Millennial Project (CAMP)? Well, the answer to this is really four-part. Firstly, "Why China and Australia"? The China Australia Millennial Project activates the Asia-Pacific to collaborate across borders via building trusted peer alliances, identify shared challenges and empowering future leaders to create new solutions to the issues characterising the 21st century. Diversity and innovation are not only two critical drivers of the 21st century, they are two sides of the same coin. And "Why Millennials"? Born between 1980 and 2000, Millennials constitute the largest generation on Earth, surpassing even Baby Boomers. By 2025, the majority of the global workforce will be Millennials. This generation are now entering their earning years, at a time when global connection and access to information is unprecedented. CAMP seeds and socialises high-yield relationships between future global leaders early in their careers. And "Why Think Tanks"? Cross-border multidisciplinary collaboration will characterise the 21st century. 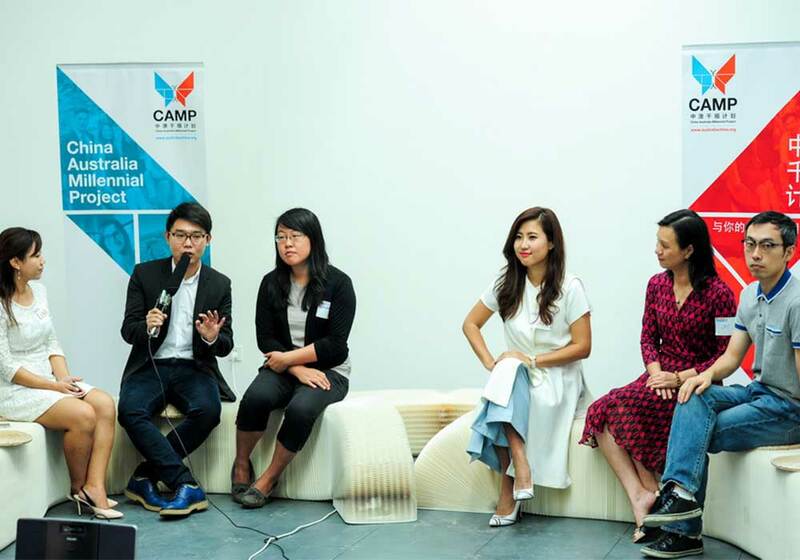 CAMP highlights 15 verticals critically relevant to the China Australia relationship. We've analysed Australia's national strengths, China's 5 year plan and the UN Global Goals and determined the Top 15 opportunities for high-potential collaboration. And "Why Start-ups"? The world is changing rapidly. The world's best corporations are actively seeking new ways to bring innovation into their culture. Partnering with start-ups has become a powerful tool for corporates to innovate and disrupt; to turn fresh ideas into scalable products; diversify revenue streams and gain a competitive edge via transformation of people, culture and brand. How did you come to be involved with CAMP? As my knowledge of the Australia China relationship grew, I could see something very troubling unfolding. The current generation of “pale, male and stale” executives in Australian large corporations were not equipped with the skills and networks to do optimal business with China. Not only that, they were restricting opportunities for young, bright minds coming up through the ranks who didn’t look like them. I want to live in a world where our executive teams are diverse and robust, comfortable with disruptive innovation and with the agility to turn challenge into opportunity. CAMP is co-founded by 5 bilingual female entrepreneurial rockstars who are passionate about creating this change. What inspires your team on a daily basis? We’re a purpose driven organisation and a certified B Corporation, meaning we’re committed and accountable to mobilising business as a force for good. My job is keeping the team on track and create clarity and stability so they can peer in and find deeper meaning by spending their time working with CAMP. The rise of China is diverse, in flux, undetermined, contested and full of opportunity and risk. The CAMP team may have a broad cross section of skills, but we all believe in a broader philosophy to leave the world a better place for the next generation. Industry mentors are an essential ingredient in CAMP’s success. Why are mentors so important for career development? In China, the role of mentorship and social networks are millennia old, but here in Australia we can sometimes be too stubborn and want to do everything ourselves. If you don’t have a mentor, you need to put that on your to-do list for this month. In CAMP, mentors are the sounding board for the innovative ideas developed within the program. They can provide customers to test a concept or even introductions to potential investors. As with every mentor relationship, you get out what you put in, so clarity around what you want from a mentor relationship is a key success factor. What experiences &/or achievements are you looking for in applicants for CAMP 2017? The CAMP program is looking for the next generation of leaders in Australia and China. The world is changing so fast that we need a new style of leadership for new times. The program is comprised of 75 outstanding Chinese nationals and 75 Australian citizens from any and every industry. International students are very welcome to apply. 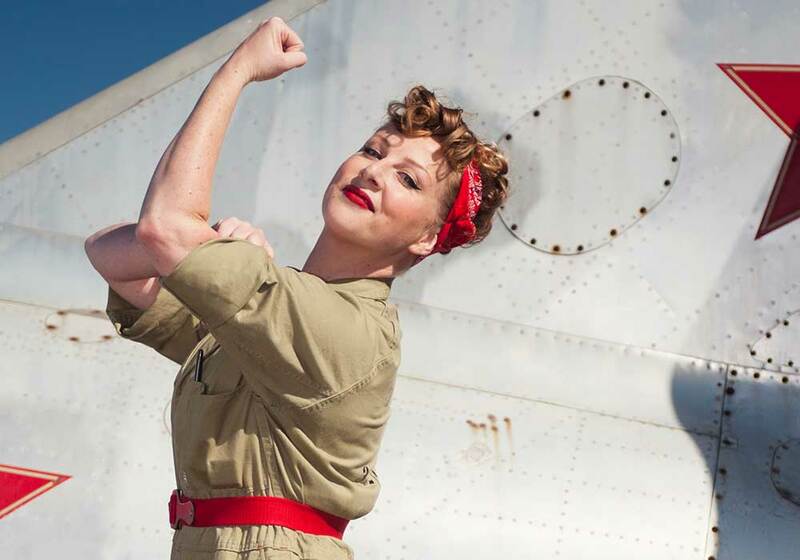 50% of CAMP participants are female so women are strongly encouraged to back themselves and apply. Have you created something, put it out into the world and was it useful to someone else? Perfect. You’re just the sort of person CAMP is looking for. Andrea Myles, is CEO and Co-Founder China Australia Millennial Project which unites 130 young innovators aged 18-35 from China and Australia for a 5 day innovation incubator within Vivid Ideas Festival. 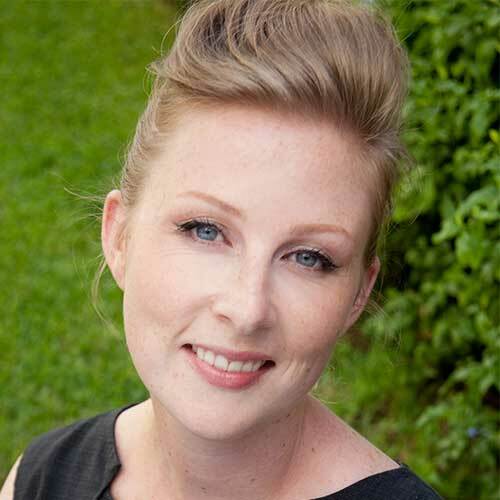 Previously Andrea was National Director, Engaging China Project and Acting General Manager/National Manager Marketing and Development, Australia China Business Council.